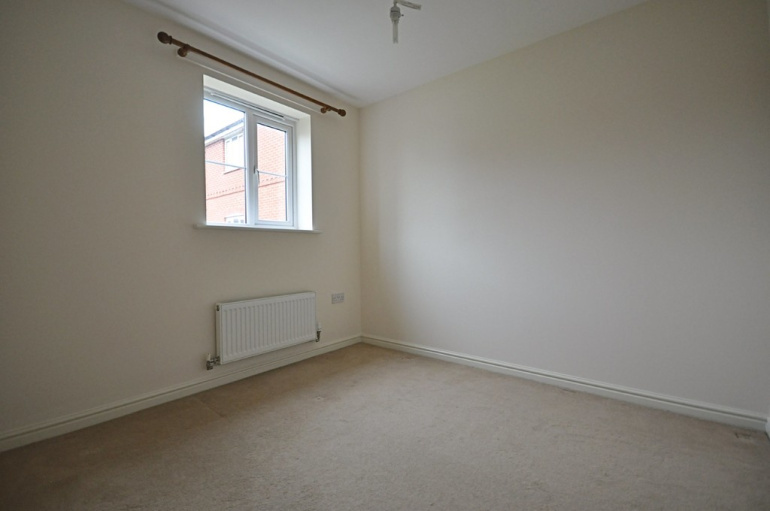 A SPACIOUS GROUND FLOOR TWO BEDROOM APARTMENT, WELL POSITIONED WITHIN WALKING DISTANCE OF THE TOWN CENTRE AND RAILWAY STATION. 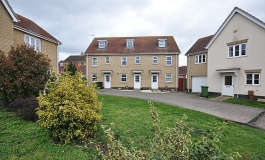 FURTHER ENJOYING A LOVELY SITUATION WITHIN THIS POPULAR AND SOUGHT AFTER DEVELOPMENT. RESIDUE OF TEN YEAR NHBC. NO ONWARD CHAIN. 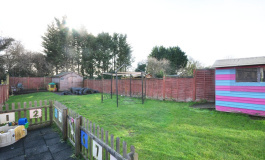 SITUATION Found slightly to the east of Diss the property is well situated close to the town centre and railway station being within short walking distance. 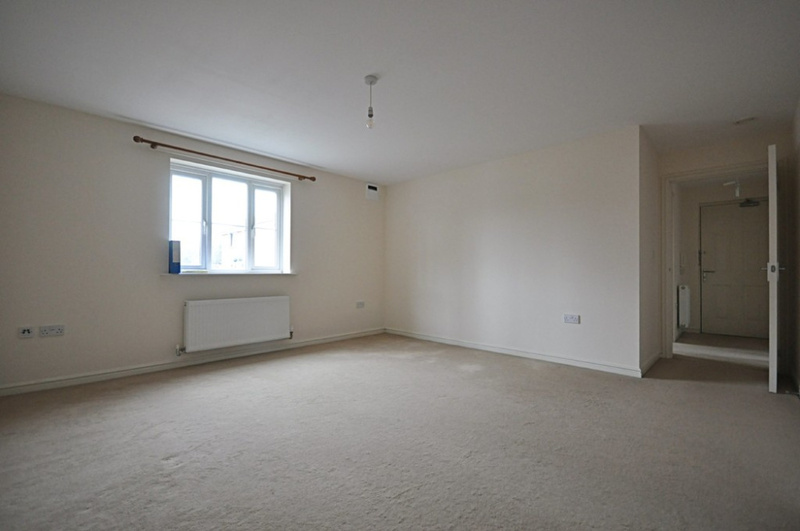 Bartrums Mews has proved to have been a sought after niche development comprising of a mixture of modern properties having been built some 8 or so years ago. The development benefits from most of the properties being centred around a large open green giving a pleasing feel to the development whilst there being a good provision of allocated off-road parking and two visitor bays. The historic market town of Diss is found on the South Norfolk borders and within the beautiful countryside surrounding the Waveney Vallley. The town offers an extensive and diverse range of many day to day amenities and facilities along with a mainline railway station with regular/direct services to London Liverpool Street and Norwich. 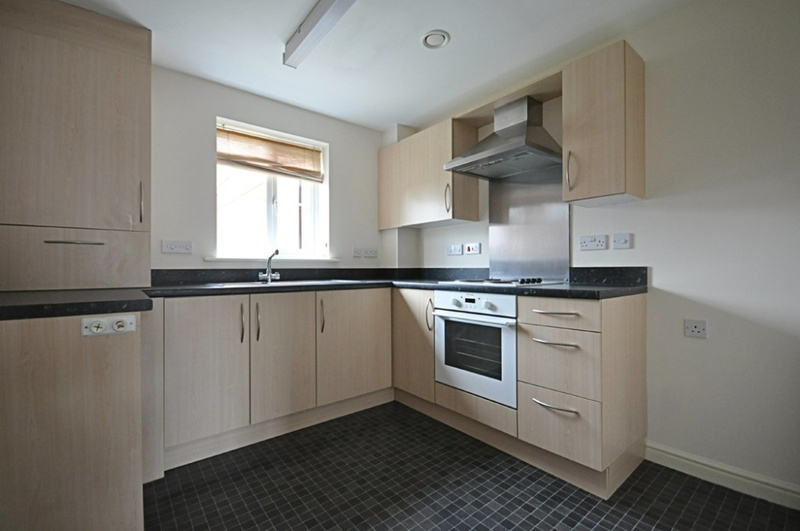 DESCRIPTION The property comprises of a two bedroom ground floor flat having been built in 2011 and comprising of just one of six flats within the building. 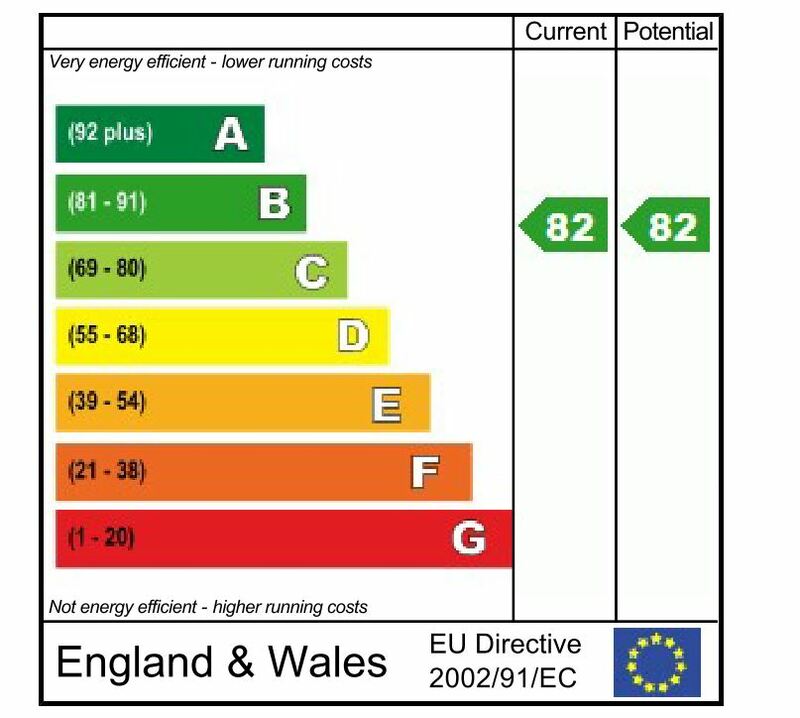 The building is of modern brick and block cavity wall construction with high thermal insulation levels and the benefit of sealed unit upvc double glazed windows and doors whilst being heated by a gas fired combination boiler via radiators. 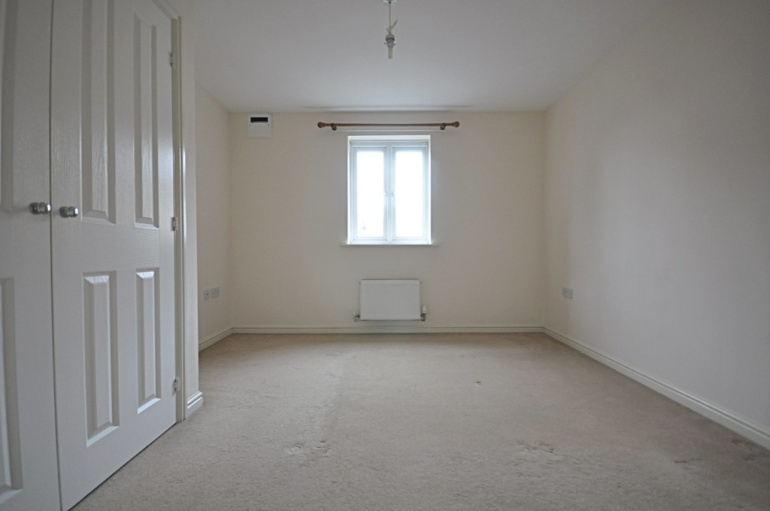 Being a leasehold property there are obligations towards the ground rent and service charge. 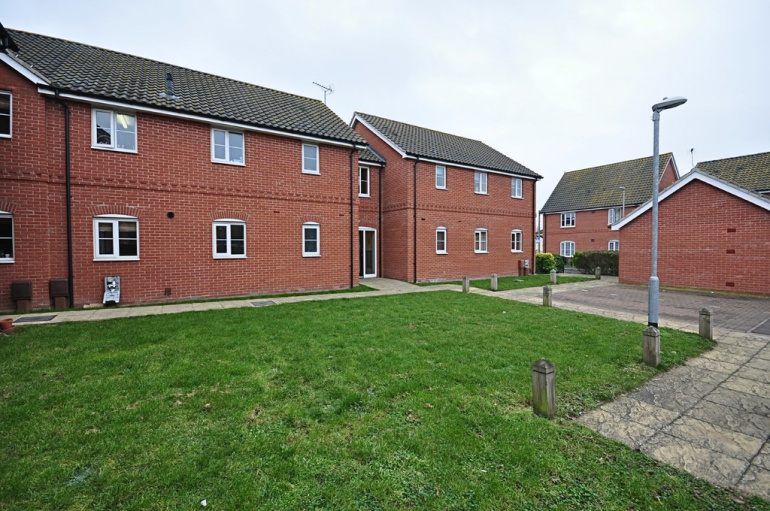 The agent has been advised the ground rent is approximately £130.00 per annum and the service charge being approximately £64.00 per month which includes the maintenance of the communal areas and the buildings insurance. 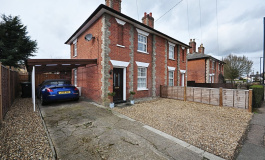 The property is held on a long leasehold basis where the lease reverts off a 125 years from 2011. 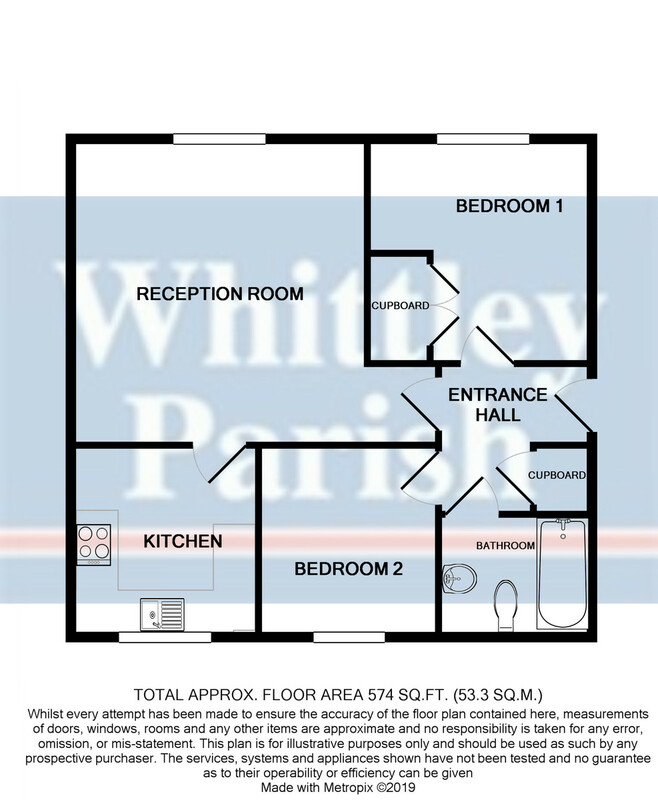 ENTRANCE HALL: 7' 0" x 7' 5" (2.14m x 2.27m) (maximum measurements including built-in airing cupboard to side) Four panel internal doors giving access to the reception room, bedrooms and family bathroom. 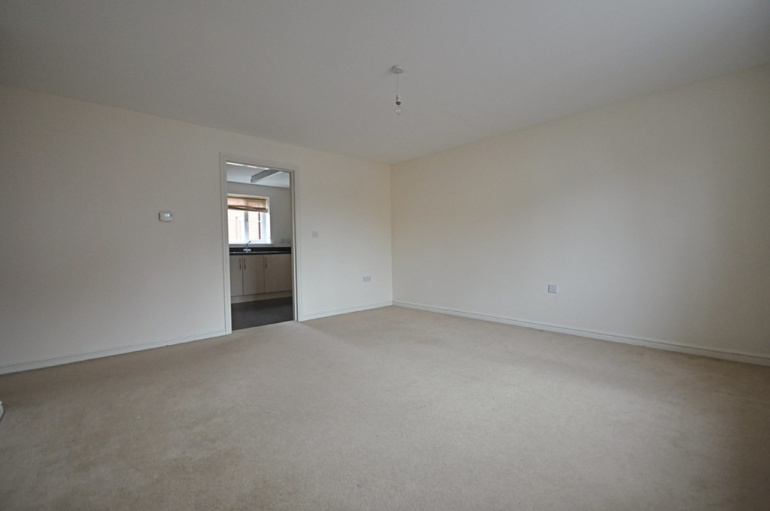 RECEPTION ROOM: 14' 4" x 17' 5" narrowing to 13'11" (4.39m x 5.33m narrowing to 4.25m) With window to the rear aspect and being a light, bright and airy room serving well as a lounge and dining area. Further access to the kitchen. KITCHEN: 8' 11" x 8' 9" (2.74m x 2.69m) With window to the front aspect. The kitchen area offers a good range of wall and floor unit cupboard space with marble effect roll top work surfaces over, four ring electric hob with extractor above and oven below. Inset stainless steel sink with drainer and mixer tap. BEDROOM ONE: 10' 6" x 10' 9" (3.21m x 3.28m) Window to the rear aspect being a good double bedroom with the benefit of a double built-in storage cupboard to side. BEDROOM TWO: 8' 11" x 8' 4" (2.74m x 2.55m) With window to the front aspect being able to cater for a double bed if required. 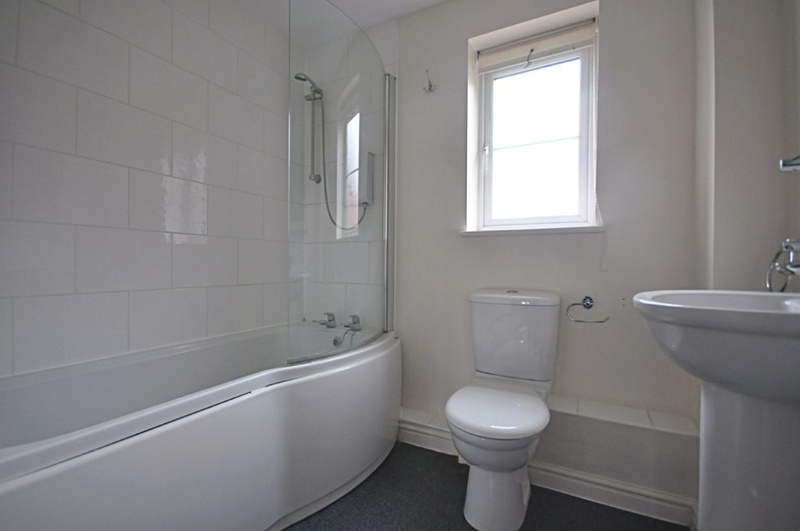 BATHROOM: 5' 6" x 7' 2" (1.69m x 2.20m) With window to the front aspect comprising of a matching suite in white with P shaped bath and separate electric shower over, low level wc, wash hand basin and heated towel rail.